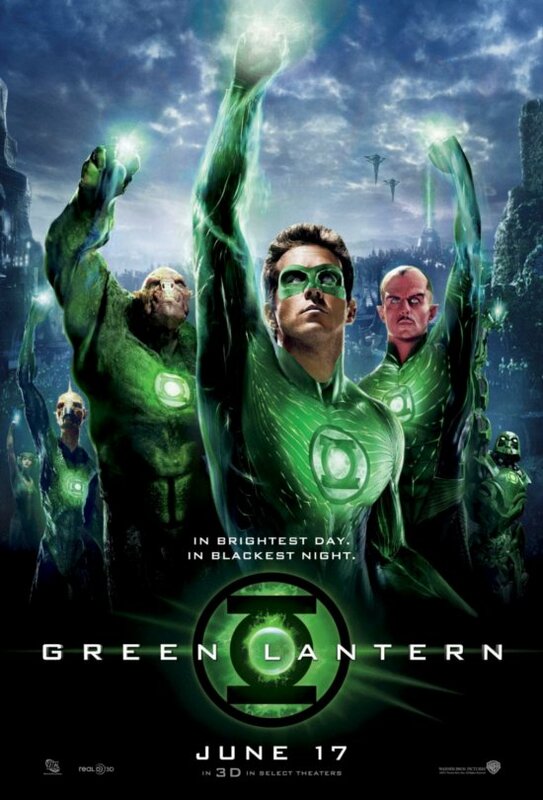 The latest trailer for Green Lantern just hit the web and I have to admit, this film just looks better and better. This trailer gives a greater sense of the story we’ll see on the big screen, along with the strong supporting cast of characters (I don’t think I knew Tim Robbins is in this). With the first flight of this legendary character, Ryan Reynolds has a lot riding on his shoulders, but if this new look at Green Lantern is any indication, he doesn’t have anything to fear. Green Lantern is in theatres June 17th. Check out the trailer below and let us know what you think.